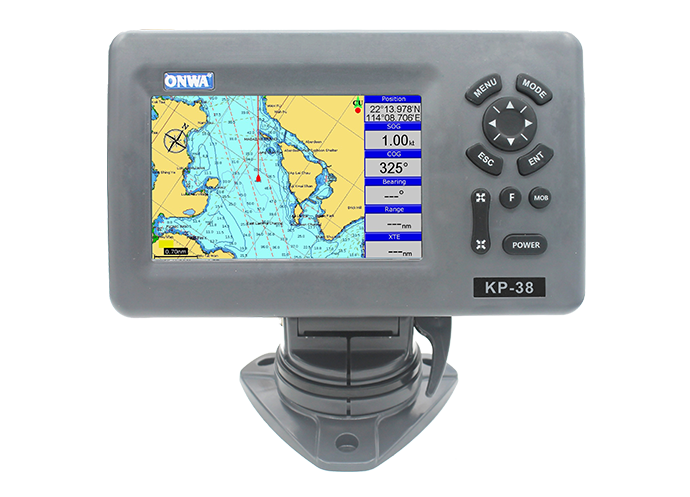 KP-38 (New!) 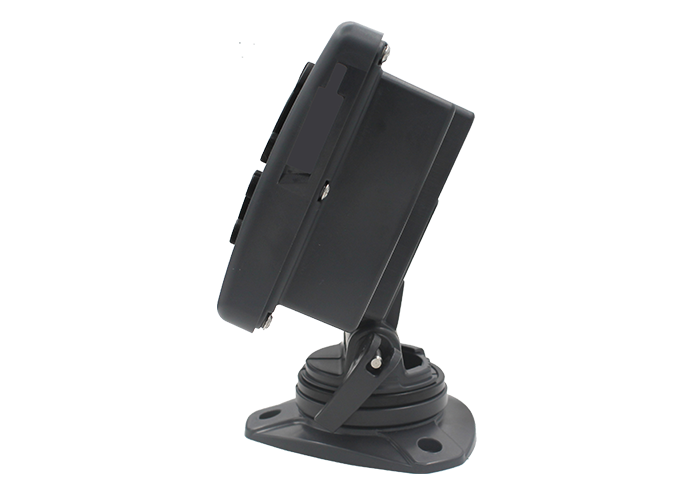 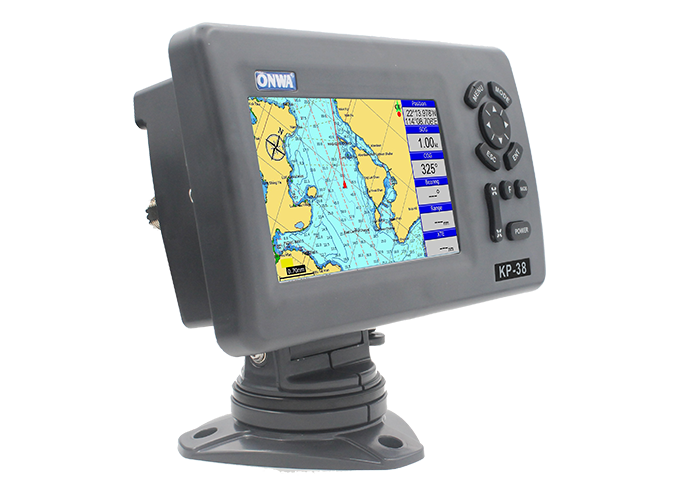 - ONWA Marine Electronics Co. Ltd.
4. 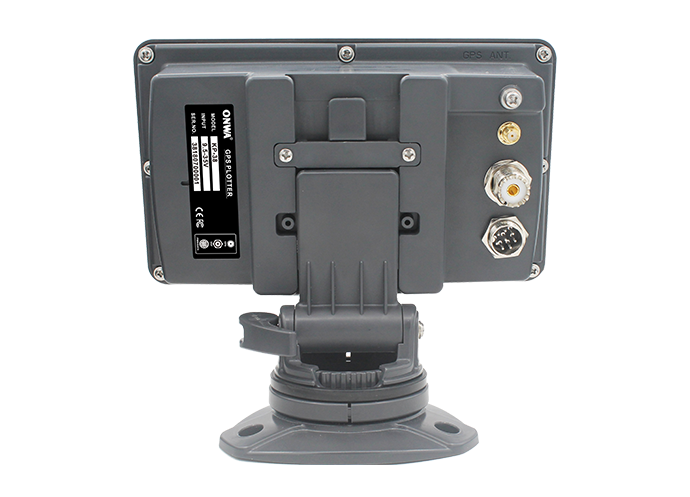 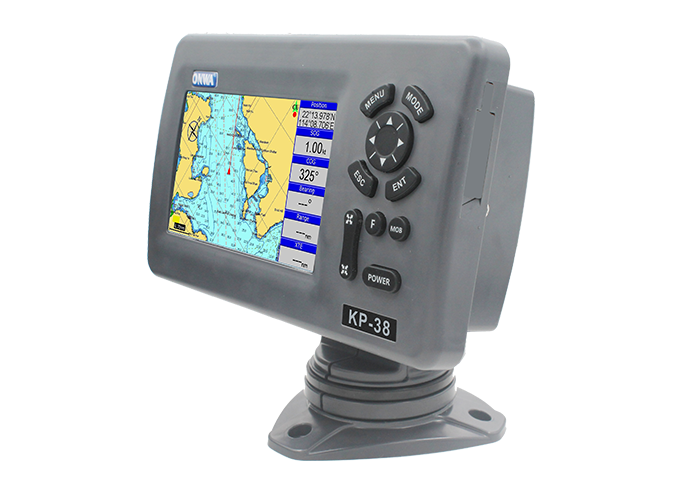 Alarms XTE, Anchor drag, arrival, speed, voltage, proximity waypoint and time,AIS alarm.